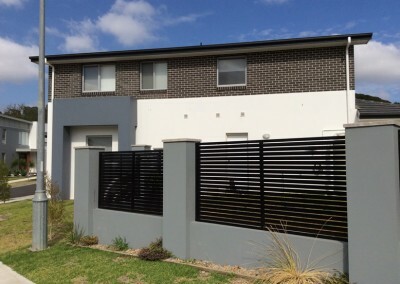 J&R Rendering aims to deliver an even and detailed range of wall rendering solutions. 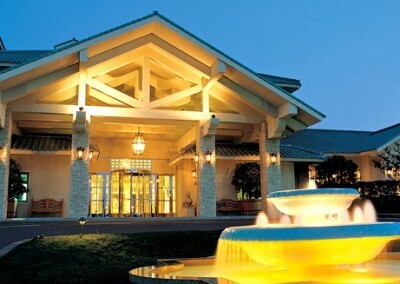 Thanks to our years of professional training and expertise we understand just how to custom-design the right style and texture of rendering to match your home or businesses existing décor. 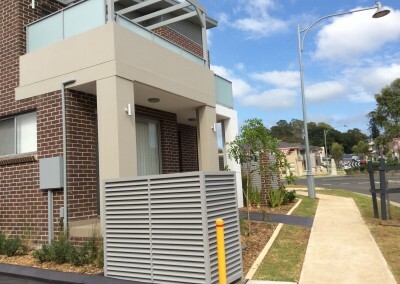 Over our years of operation we have developed a strong reputation for completing our complete rendering solutions to residents throughout the Leppington area and beyond. Alongside our standard rendering mixes we also offer highly-durable and flexible acrylic rendering to suit all types of surfaces. Comprised of a sturdy mix of lime, cement, and sand our perfectly blended cement rendering products can add an extra layer of style and décor to your property’s façade. Able to withstand unfavourable weather conditions this quick-setting and cost-effective home improvement can add value to your home. 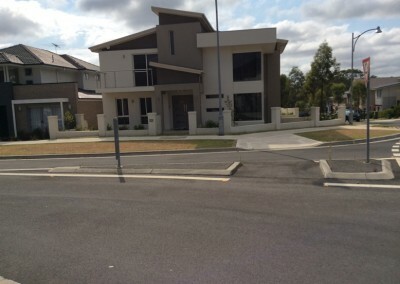 For more information about our cement rendering solutions Leppington customers can call us today on 0414 381 122. In addition to Leppington, we also provide services in Cabramatta, Oran Park, Harrington Park and surrounding suburbs.